Let’s know everything about this award winner beard trimmer. Braun beard trimmer bt3020 comes with 20 precision hair length settings with 0.5mm incremental steps. The trimmer will provide ultimate precision with the super-sharp, lifetime lasting blades. The trimmer head is fully washable but it is not waterproof. This trimmer will deliver 40 minutes of running timer at per 10 hours of charge. Braun BT 3020 beard trimmer. The Braun BT 3020 electric beard trimmer is engineered with 20 hair length settings which will provide you ultimate control and maximum precision on all beard lengths. This beard trimmer will evenly trim stubble and provide you short to medium beards with the attachment beard comb. This electric beard trimmer is able to create a defined contour line perfectly. So, you can make stylish edges in your facial hair and head hair. This beard trimmer is not fully washable but the trimmer head and the comb is fully washable. The stainless steel blades are ultra sharp and this sharpness will remain up to the lifetime of blades. And these blades are able to cut thickest hairs without pulling or tugging. 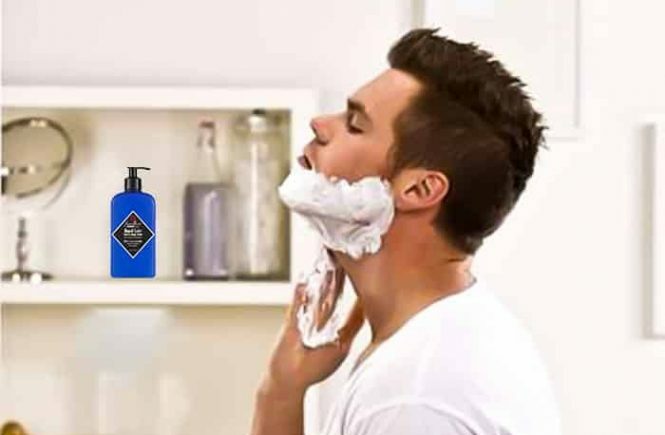 But some user’s said that who has a thick beard, they did not get a great trimming performance. The sharpness of the blades can handle the thin beard easily. 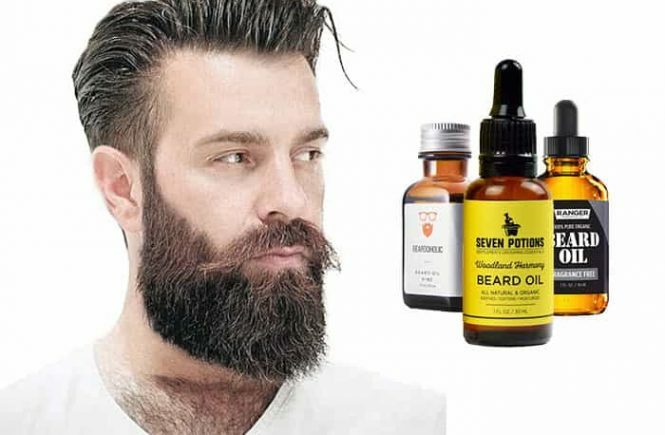 Who have curl and thick beard; they face some issues but bearable. This Braun bt 3020 electric beard trimmer is powered by rechargeable battery and this battery will deliver 40 minutes of running time per 10 hours of charge. Braun provides 2 years of warranty from the purchase date for this product without the foil and cutter block. 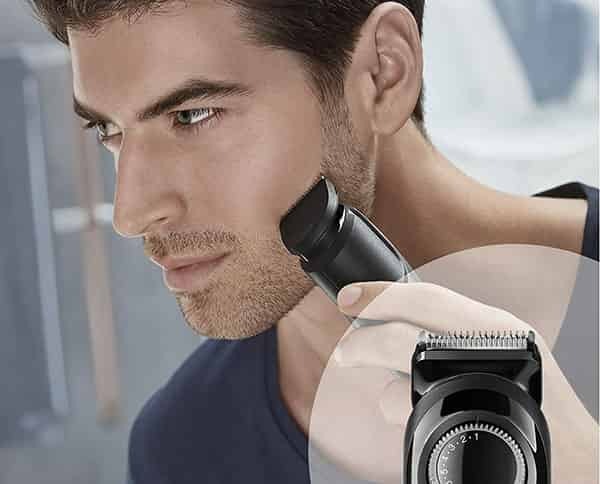 Within 2 years, if your product damages against the defect of materials or workmanship, Braun will repair or replace your trimmer without any cost. This warranty does not cover if your product damages for any accident, misuse/abuse, dirt, water, lack of reasonable care. To get all the services, register your product immediately after purchase. NOTE: this warranty coverage only for USA and Canada. 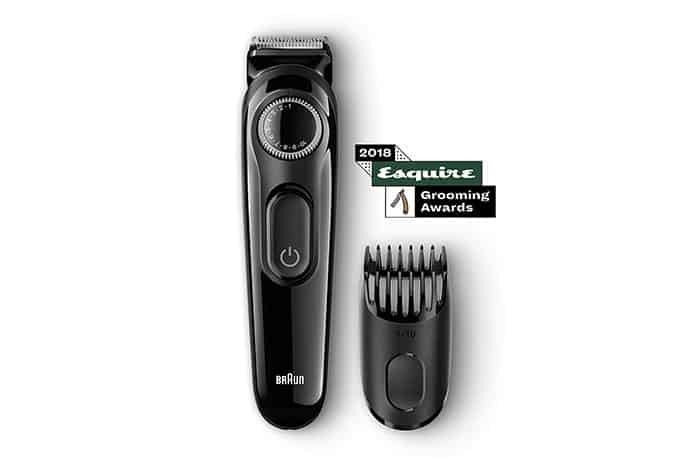 Braun offers 60 days satisfactory free trial for this trimmer. After a trial, if you don’t get fully satisfied with the performance, you can return it and the Braun will provide your full money back. The Braun 3020 beard trimmer is designed with a very attractive look in a fully black appearance. This Braun electric trimmer is very lightweight, for that it will easily fit on your hand. The trimmer dimensions are 2.2 x 6.1 x 8.7 inches; 6.9 ounces. This trimmer engineered only for cordless use. The trimmer is not waterproof. So never immerse it into the tab or sink. But the trimmer head and the comb are fully washable. This Braun beard trimmer BT 3020 is powered by a rechargeable AA battery and this battery will deliver 40 minutes of running time per 10 hours of charge. 10 hour charging time is really so long time period and it could be a downside of this trimmer. But if you recharge this with slyness, it is not a big issue. Connect the trimmer to the outlet at twilight and it will be ready in the morning with the full charge. There is a LED display which will provide battery status. It gives alerts about when the battery is low when the shaver needs to connect with the electrical outlet and when the battery is fully charged. Be sure, the trimmer is switched off before connecting with the electrical outlet. When you charge this trimming machine, the charging indicator lights up continuously. It will take 10 hours to become fully charged. After a full charge, disconnect the powered cord from electrical outlet. Don’t charge it over. Place the precision comb onto the trimmer head. Now turn the length selector until it comes to your desired cutting length and then the adjustable comb will slide automatically up or down. This adjustable comb provides 20 hair length settings – from 1mm to 10mm with 0.5 incremental steps. After setting a length, turn ON the trimmer. Place the flat side comb over your skin and move it against the hair growth. Avoid clogging the comb with the hair and clean it thoroughly after every use. If you want to shape your sideburns and mustaches, you have to take off the precision comb. Proper cleaning and maintenance will keep your trimmer ready for use every time and provide you an optimal trimming performance. Before cleaning, you have to switch off this trimming machine. Then remove the comb from the trimmer head and also remove the blades from it. Now brush the comb and blades thoroughly to remove the loose hair. Since the comb and the trimmer head are washable, you can rinse them under running water. For a hygienic cleaning, you can use a bit of liquid soap. After a rinse, let them completely dry and oil the blades after every cleaning. Oil is not included but you can use a light oil like – sewing machine oil. Only use this trimmer in dry condition because it is not waterproof. Never immerse this trimmer in the sink or tab. Never place this machine near to the bathtub or sink. After a full charge, unplug the trimmer from electrical outlet immediately. Always use the charger which is included with this package. Close supervision is essential when you will use this machine on near children or invalids. Use this trimming machine as described in the user manual. Never charge the trimmer with damaged power cord because it can be causes of burn. Never operate the machine with broken/damaged blades. Keep away the trimmer and charger from heated surfaces. Lots of hair length settings. The trimmer is not water proof. The battery running time could be better. Very long charging time (10 hours). If you read through my full review about the Braun BT3020 beard trimmer above, this might not be enough because Braun has also another strong solution. If you have enough money to spare a little bit more, the Braun BT 3040 will be a super choice for you. 1st of all, I want to talk about the shaving performance of it. There are lots of difference between them. 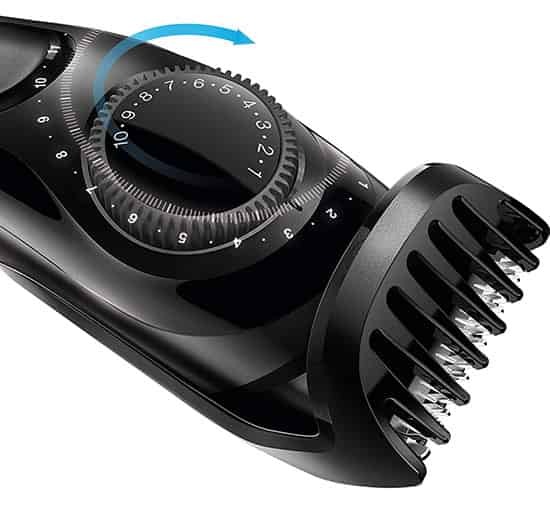 The Braun BT 3040 comes with 39 different precision hair length settings. The blades are able to handle more hair and any shaving task with no issue. The great feature is the battery life. The battery is pretty impressive; the lithium-ion rechargeable battery of Braun bt3020 will deliver 60 minutes of running time per 8 hours of charge. The Braun BT 3040 is engineered for cordless and corded use but the Braun BT 3020 is only for cordless use. You will get more accessories with the Braun BT 3040 than the Braun BT 3020. 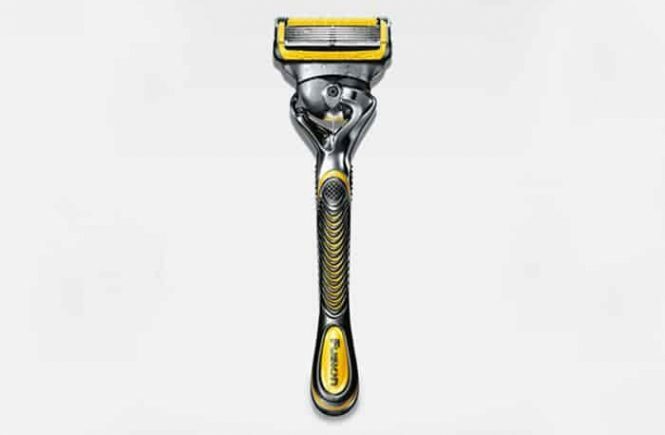 There are 2 adjustable combs and a Gillette Fusion pro-glide razor is included with the Braun BT 3040. I think it will help you to take your decision.